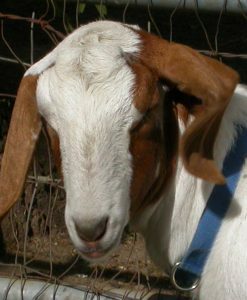 A healthy dairy doe is essential for milk production. 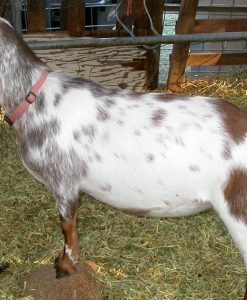 Does must be pregnant and deliver kid/s to produce milk. 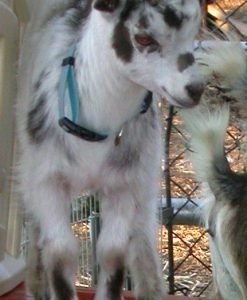 Does must initially nurse their kids but you can supplement the kids’ feeding with high-quality kid milk replacer once they are established. 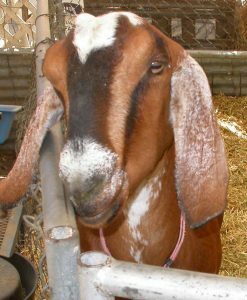 Does need to “dry out” between kidding to ensure good health and longevity. 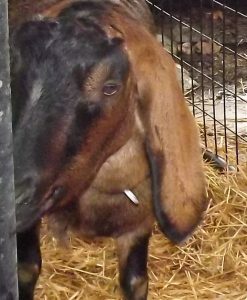 So, if you want a continuous source of milk you’ll need to breed multiple does at different times of the year. 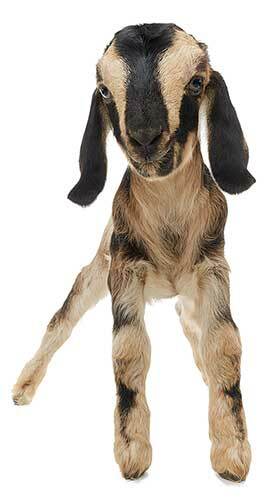 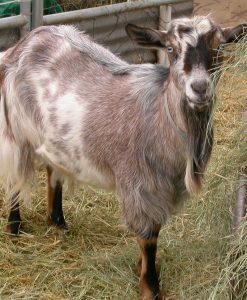 You’ve decided to breed your own dairy herd because you want to enjoy healthy farm fresh goat milk and cheese. 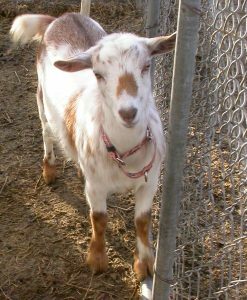 You have or are in the process of acquiring a doe or two plus a buck to get your herd started. 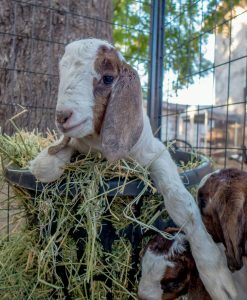 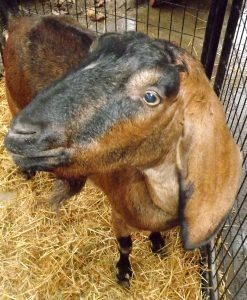 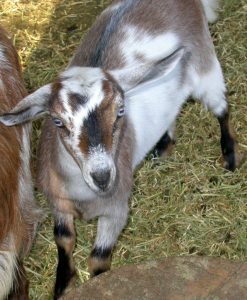 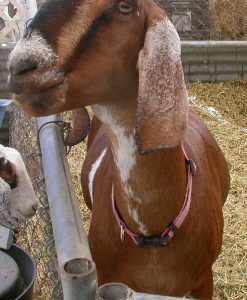 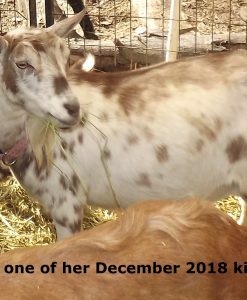 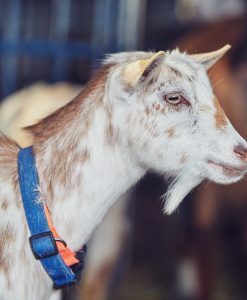 We breed both ADGA / MDGA registered and GRADE Mini-Nubian and Nigerian Dwarf dairy goats (alongside other pet companions) and are available to assist you in choosing a breeding pair of our goats or just the right buckling or doeling to balance the herd you have already started.